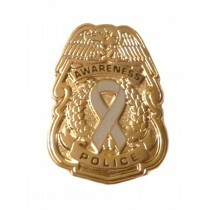 Glioblastoma awareness lapel pins are an ideal way to show your support and promote awareness. 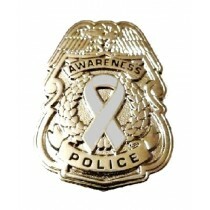 Gray is the awareness color for Glioblastoma and May is the awareness month. Glioblastoma is an aggressive form of brain cancer.